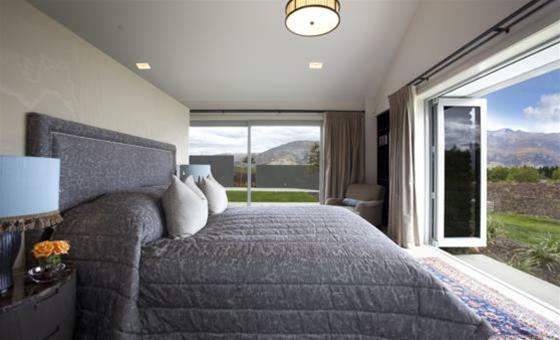 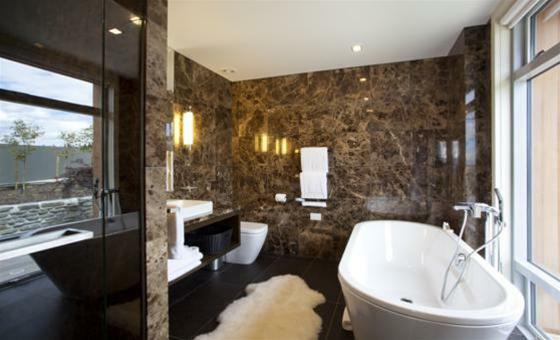 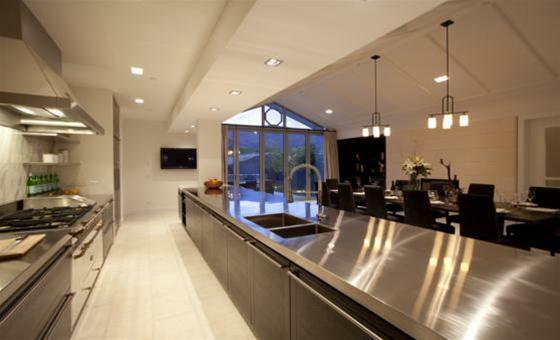 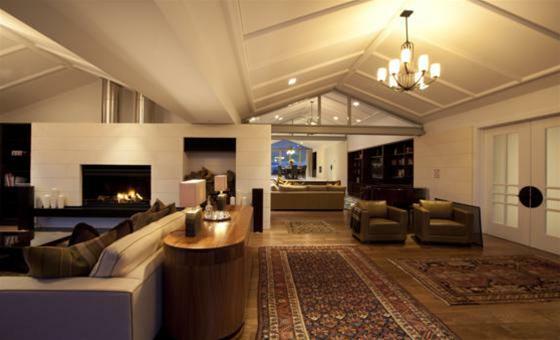 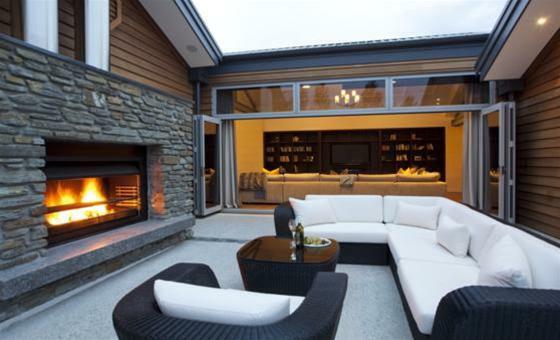 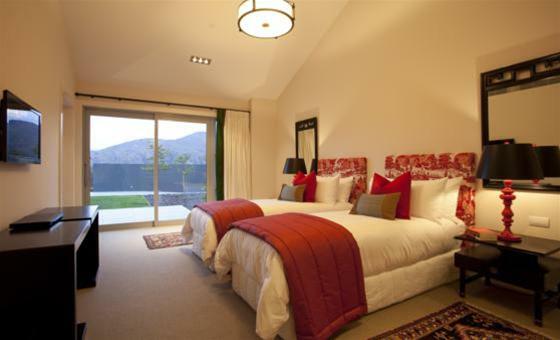 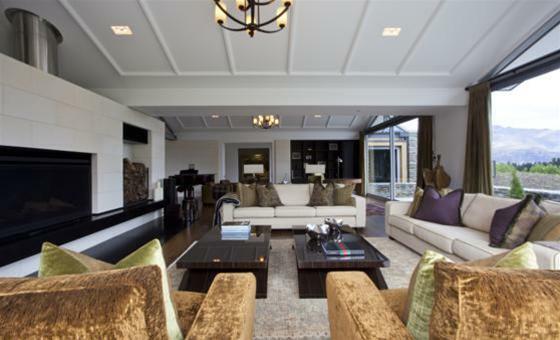 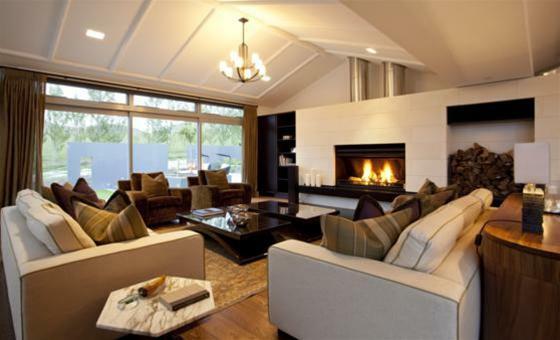 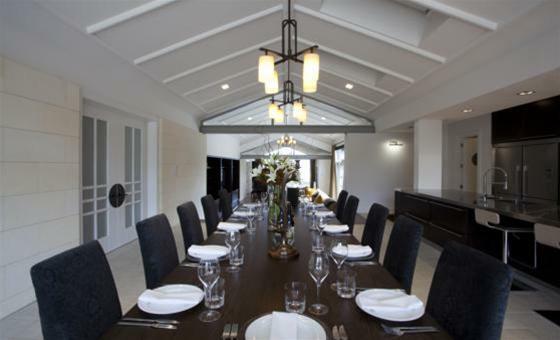 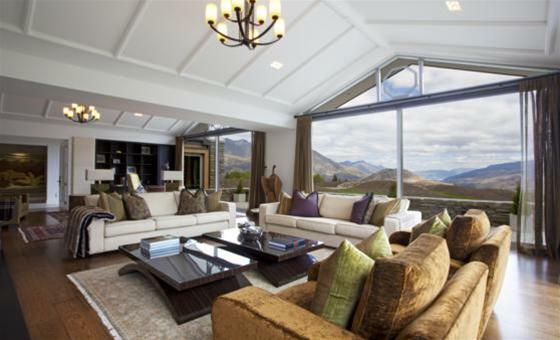 This unbelievable luxury retreat is situated in rural Queenstown, with stunning views across the Wakatipu Basin and beyond. 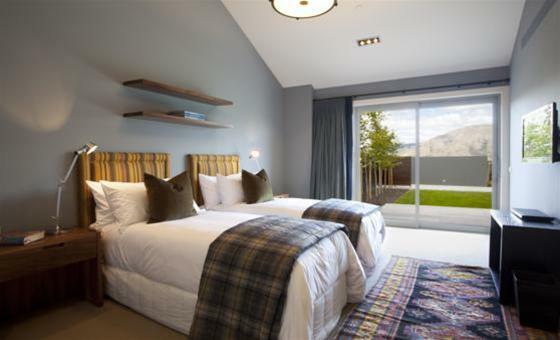 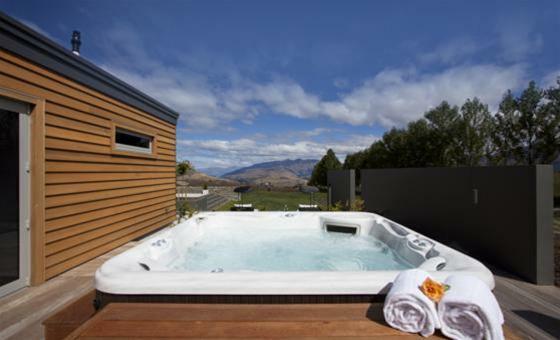 Offering stunning views across the Wakatipu Basin, with views that overlook the Remarkable Mountain range through to the turquoise blue of Lake Wakatipu, guests will enjoy one of the most beautiful escape in New Zealand on your doorstep. 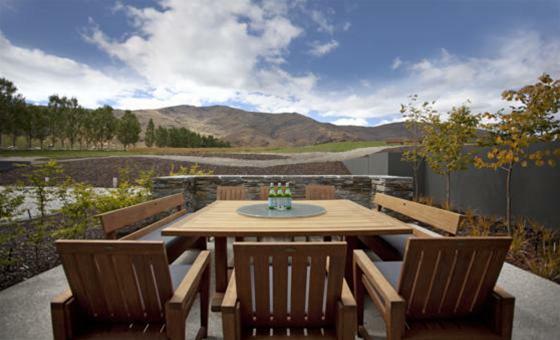 The design of this property combines rustic Central Otago bold statements with accents of art deco. 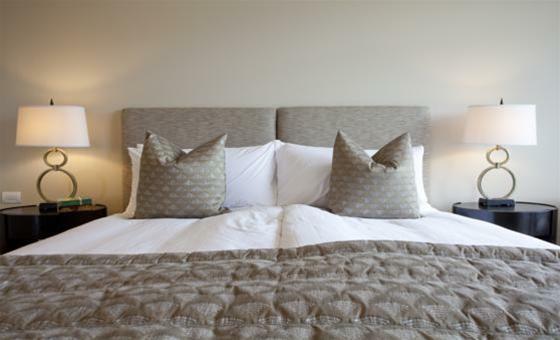 The combination feels timeless and elegant yet it is so comfortable that you may never want to leave. 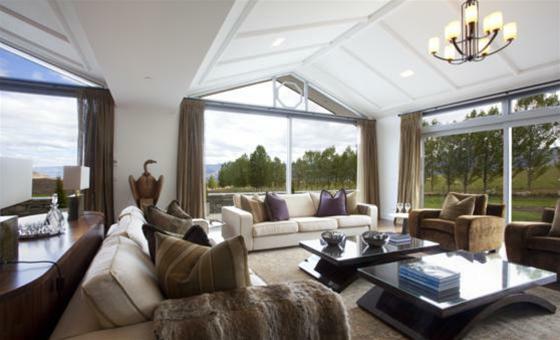 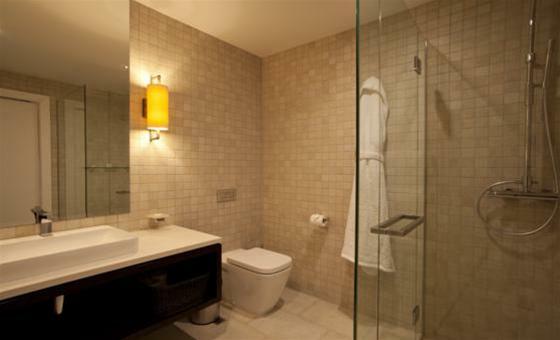 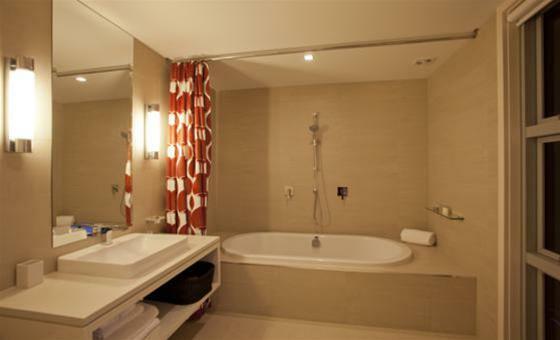 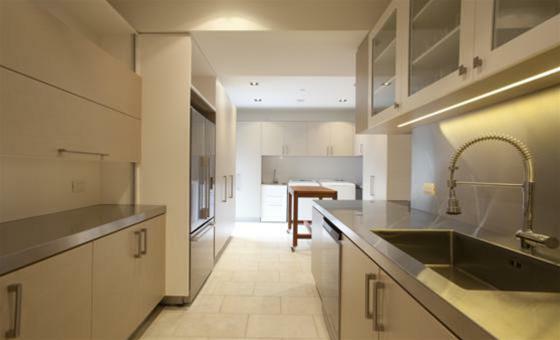 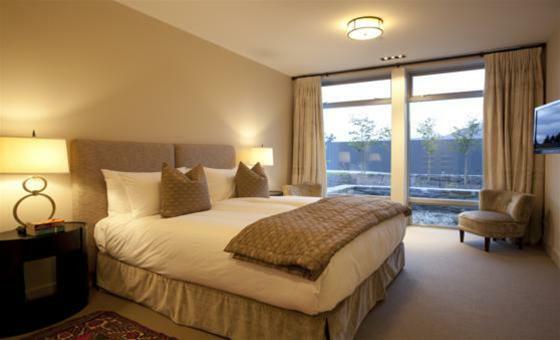 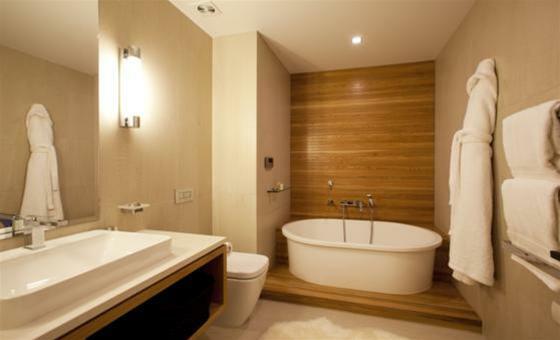 Every room provides a feeling of serenity and calm yet leads you to this peaceful landscape.